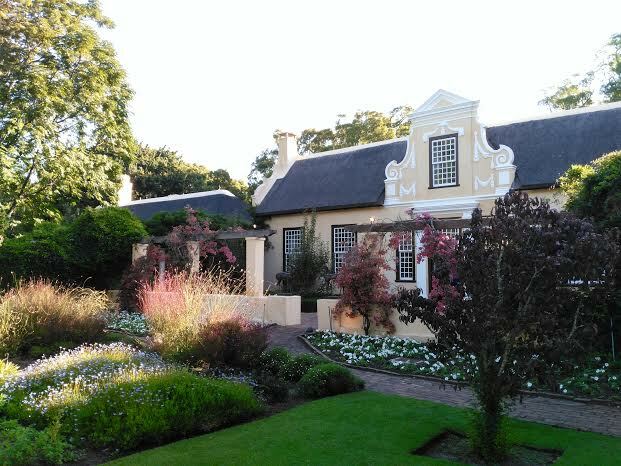 This tour caters for lovers of historic buildings, art, architecture and cultural history set in the beauty of the Cape winelands. Visit two wine regions as listed below and three to four different estates to view homesteads, cellars, distilleries, and gardens. This region stretches from Constantia in the South Peninsula, just 20 minutes from Cape Town and Simonstown, through to the Boland regions of Stellenbosch, Franschhoek, Paarl, and Somerset West.